Atrium Health continuously shows a passion for healthy communities not only through its mission, but also with its ongoing support of United Way’s work across the greater Charlotte region. The health care system believes deeply in its responsibility to care for all and is proud to play a significant role in contributing to the health of its communities. 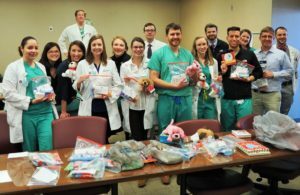 When it comes to giving, Atrium Health employees have a long tradition of generosity through donor contributions and volunteer work. In 2018, employees collectively donated nearly $4 million to local and regional charities and dedicated more than 40,000 volunteer hours to support local service projects, including several organized by United Way. 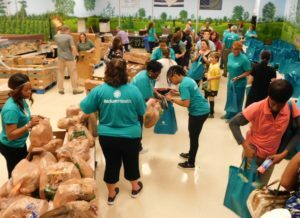 Additionally, Atrium Health sponsors United Way “season of caring” events in each of the five counties included in United Way’s footprint, helping to recruit more than 1,000 volunteers for local acts of service. In February, the Atrium Health Young Professionals group received the Nonprofit Group Award at the inaugural United Way Young Leaders Awards. The group was recognized for impacting the community through partnerships with local agencies, participation in service projects and community benefit events. Every year, Atrium Health holds a United Way campaign for employee giving. As one of the area’s largest funders of United Way, the health care system hosts kickoff breakfasts, agency fairs and contests to engage team members in the campaign. Atrium Health also is a funder and lead partner of Tutor Charlotte, a joint initiative of United Way and Read Charlotte to provide high-quality reading and math tutoring for children in Charlotte-Mecklenburg Schools. 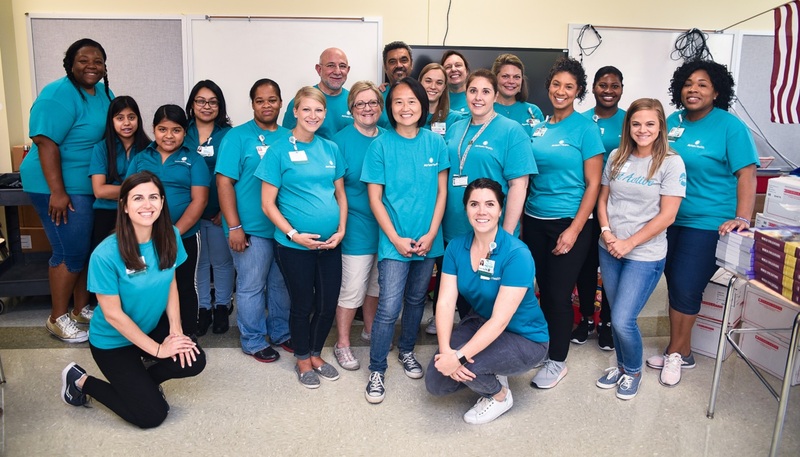 Through the initiative, Atrium Health adopted a classroom at Renaissance West STEAM Academy in the Renaissance neighborhood, one of United Way’s United Neighborhoods communities. 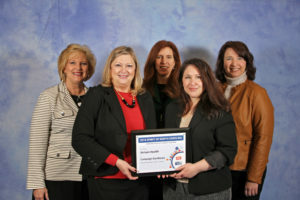 For being a leader in embracing a united spirit of giving and volunteering in the community, Atrium Health was honored with a Spirit of North Carolina Award on February 13, 2019 in Pinehurst during an awards luncheon presented by United Way of North Carolina. Read more about Atrium Health’s community engagement here, and more about its Tutor Charlotte participation here.